After months of development you’re finally ready to launch the product your clients will adore. Your brand new website is beautiful, and at the price you’ve set, no one could turn you down. You go to industry events to promote your work, and traffic to your site is growing everyday. All of which has amounted to zero customers and you have no idea why. This was my client’s situation when she approached me for help. She worried her service was shoddy or that the price was too high. I assured her that wasn’t the case. We tripled her profits in six months without changing her product. She’s won awards for her work, and clients regularly request for her services a year in advance. How did she go from nonexistent to trend setting? By developing her brand. Brands get a bad rap as superficial or unimportant, but by neglecting your brand you’re leaving thousands of dollars on the table. Unfortunately, the above scenario is not unique; many of my clients have struggled to grow their business because they underestimated their brand’s impact. Brand building takes brainpower, not muscle, so putting yours to work is easy when you know what to do. 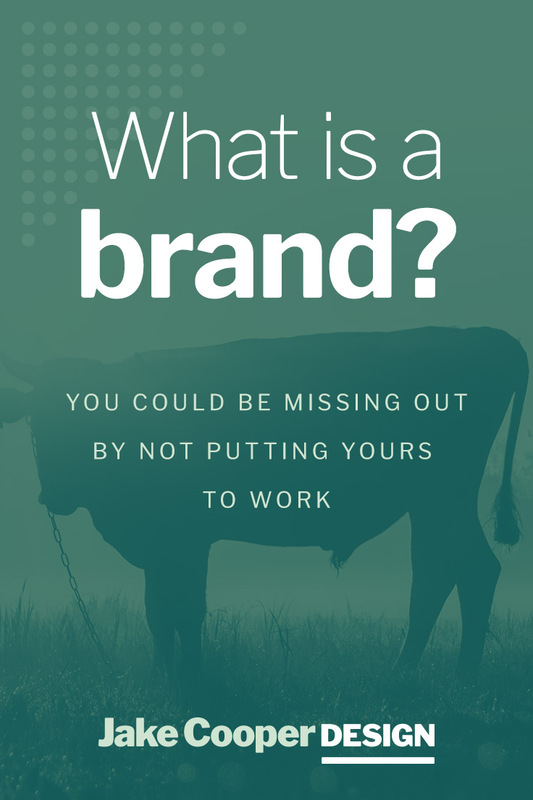 In this article, I’ll cover what a brand is and how you can use yours to reach the clients and profits your business deserves. 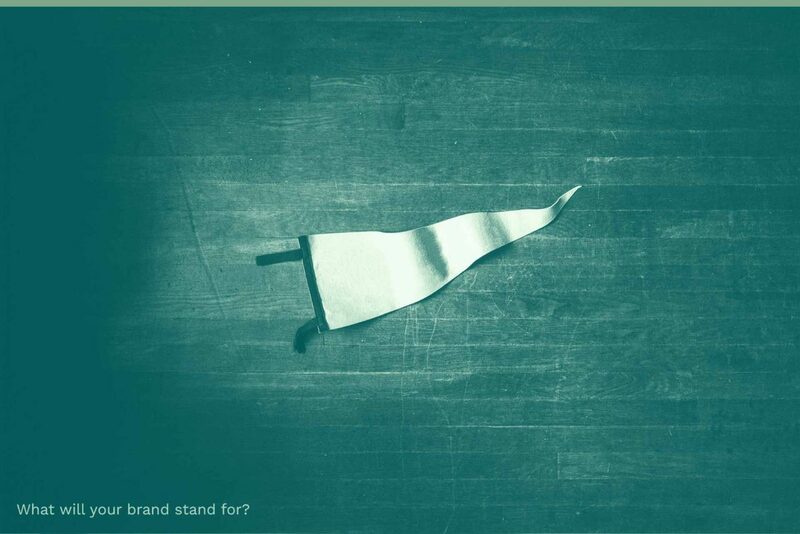 Many businesses end up with poor brands simply because they don’t understand what one is. A brand is what people feel about your company—your customers’ psychological and physical impression of your business. The distinction here is that brands are defined by customers, while businesses can only influence their customers’ impression. 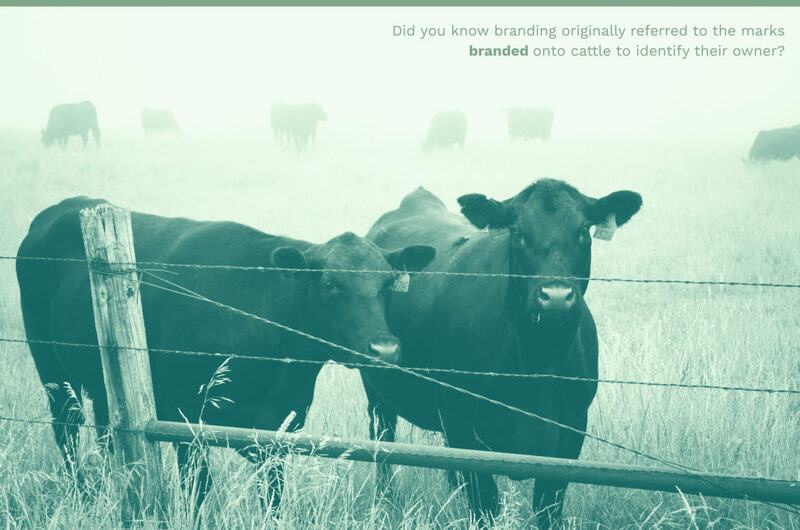 The efforts made to influence a customer’s opinion of the business are called branding. 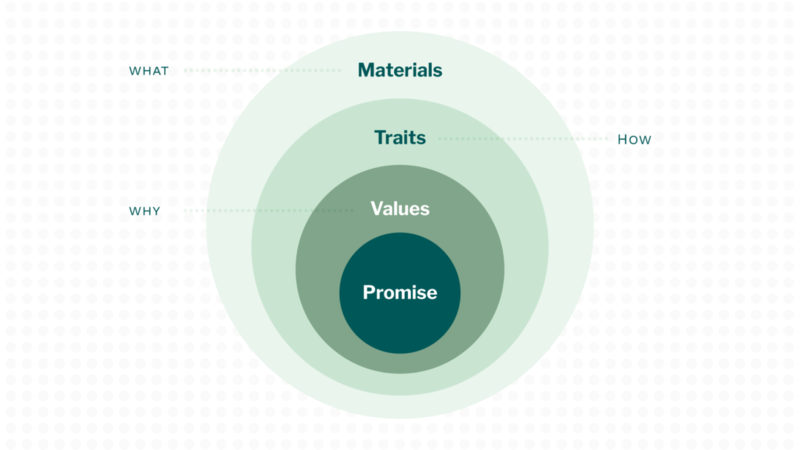 Brands can be broken down into four distinct layers: brand materials, brand traits, brand values, and a brand promise. Each shapes the customer’s experience of your brand and ultimately informs their perception of your business. Your materials are the surface-level objects where your customers interact, share, and enjoy your products. Brand traits are the unique characteristics of your brand. They are the emotional responses felt by customers brand based on your business’s presentation. 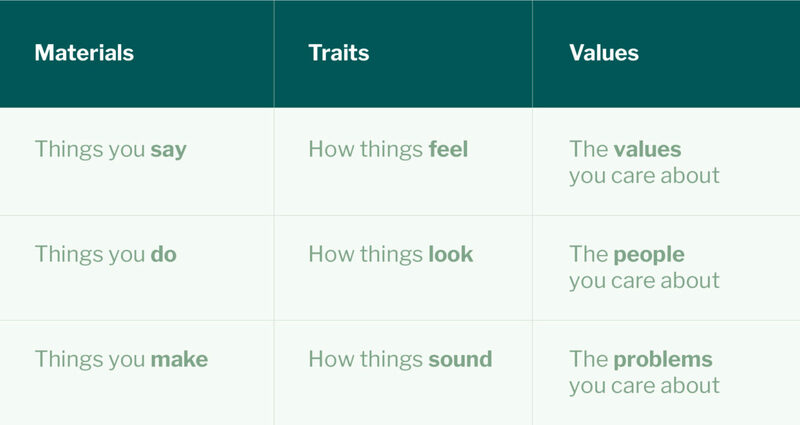 Brand traits can be felt across all five senses, though most businesses prioritize the visuals of their brand materials. Grungy textures and hard angles, for example, make products and brands seem masculine and rugged. Softer colors and rounded edges associate brands with user-friendliness or femininity. Some business try to refine how they taste, feel, and sound, but in most cases it’s not necessary. Sidebar: many business owners assume they need to know exactly how their products should look and feel, and enlist designers and/or developers only to execute their ideas. While I encourage you to understand your business deeply, designers (like myself) can make immense improvements to your projects when brought on as strategists rather than “pixel pushers”. Designers are trained specifically to translate ideas and values into the visual language of present-day culture. Approaching designers with a pre-defined solution is a missed opportunity to benefit from all of their training and experience. Instead I encourage business owners to deeply know the “what” and the “why” of their brand, and consider collaborating with creative professionals to best define the “how”. The design of your materials and the function of your products create a powerful brand experience your customers will remember when comparing your brand against others. For example, Dollar Shave Club offers cheaper razors of similar quality to the Harry’s brand I buy, but the Harry’s brand has an atmosphere of simplicity and friendliness that makes their products worth paying a little extra. It doesn’t matter that the price is cheaper for essentially the same product. I pay a little more because I want the experience of a premium product. Price clearly isn’t just indicative of quality, it’s also indicative of the overall experience. Brand values are the third and deepest layer of brands. Your brand values are not just what you stand for, they’re the people you care about and the problems you solve. If materials are what you do, and traits how you do it, your brand values are why you set out to do them that way in the first place. Brand values help determine the audience your product is for, and in turn the design and atmosphere that will resonate best with them. A clear tie between the values and materials of a brand will strengthen your messaging and create clarity amongst the clutter of your competition. Values are also divisive, and showcasing them is an easy way to split a generalized audience. When Chick-Fil-A President and CEO Dan Cathy spoke out about his disapproval of gay marriage, sales dropped immediately, because many of their customers don’t share his values. While many businesses offer the same products or services, their reasons for doing so can be completely unique, making them a great tool to stand out. Customers are very aware of the causes businesses defend. Buying a brand’s products is an indirect way for customers to define themselves by the values associated with that business. Do you have an Apple or Android phone, own an Xbox or PlayStation console, or take an Uber or Lyft ride? Each offers similar experiences to their competitor, but their values influence the product and the type of customers they have. Whether written down or unspoken, customers associate brands with a core function tied together by the materials, traits, and values communicated to them by the business. This commitment is the brand’s promise to solve a problem at the intersection of the business’s and the customers’ values. The strength of a brand is wholly dependent on the ability a business has to own up to that promise. Chipotle, for example, built their whole brand around the value of independent farming. They believed that the meat produced through these farms is of better quality and better for our environment and economy. Chipotle designed their brand materials to convey these values and infer the promise of an eco-friendly restaurant where people could buy a healthier, guilt-free burrito. Chipotle customers love Chipotle’s food and love that their dollars are being spent wisely and safely. Unfortunately, the business suffered huge losses in 2016 when cases of food poisoning were reported linked to poor meat quality standards. The reason being that they failed to meet their brand promise. Supposing Chipotle paid no mind to their meat sourcing and focused instead on taste alone, the situation may have been better since those expectations were never set. Unfortunately, Chipotle customers felt the brand didn’t keep their promise and ultimately lost trust and interest in Chipotle’s message. Companies like Coca-Cola benefit from having a simpler brand promise. While Coca-Cola has had many tag lines over the years, from “Coca-Cola. Enjoy.” to “Taste the Feeling”, they’ve all been variations on a promise to be refreshing. Coca-Cola may have values and endeavors beyond taste, but their customers only expect to be refreshed by their soda. Year after year, Coca-Cola delivers on that promise, and year after year, their profits soar. As the pace of business quickens and the number of brands multiplies, it’s customers, not companies, who decide which brands live and which ones die. An overabundance of look-alike products and me-too services is forcing customers to search for something, anything, to help them separate the winners from the clutter. People tend to think their brand is imaginary or unimportant, but brands can be used in strategic ways to attract real customers and real profits. A well-crafted brand highlights the differences between your business and the competition, making it easier for customers to find the right choice for them. High-end or low-end, serious or playful — your brand traits position you into different purchasing categories that can set you apart from the competition. It takes seven times, on average, for someone to notice your business. You’re valuable content goes unnoticed when not backed by a consistent design to represent your brand. By setting design standards for your materials, customers will recognize your content, expect the level of detail and care put forth from your previously established works. All businesses have a “look”; by keeping consistent standards, you help customers recognize yours. Keeping your promises builds trust among customers. When customers trust you, they are more likely to try new products and recommendation you offer since you’ve already done well in the past. Following my previous example, when my chosen razor-brand Harry’s launched their new face wash, I decided to try it based on the experience of my past purchases with them. I trusted them to make something I would like based on their reputation. Customers pay more for things that make them happy. By using your brand to create a delightful experience, you add real value to your product that you can use to your advantage when pricing (price elasticity). Only you can do it your way. Injecting personality into your brand is an untouchable advantage over your competitors. Personality can affect positioning, recognition, authority, and delight; so adding yours into your mix of materials can have multiplied effects on your customers. Good branding is not measured by stylishness or consistency. Great brands make real money by engaging with customers. Delight can be broken down into clarity and uniqueness. By designing something unique for a specific audience with specific values and goals, you create a one of a kind experience that can’t be bought elsewhere. The more uniqueness built into the product, the more control the business has over the price, reports Business Insider’s Ira Kalb. The benefits to be gained from a great brand are clear, so I encourage you this information to start making real profits off your brand. I’ve made my Brand Assessment Worksheet available for my newsletter subscribers. 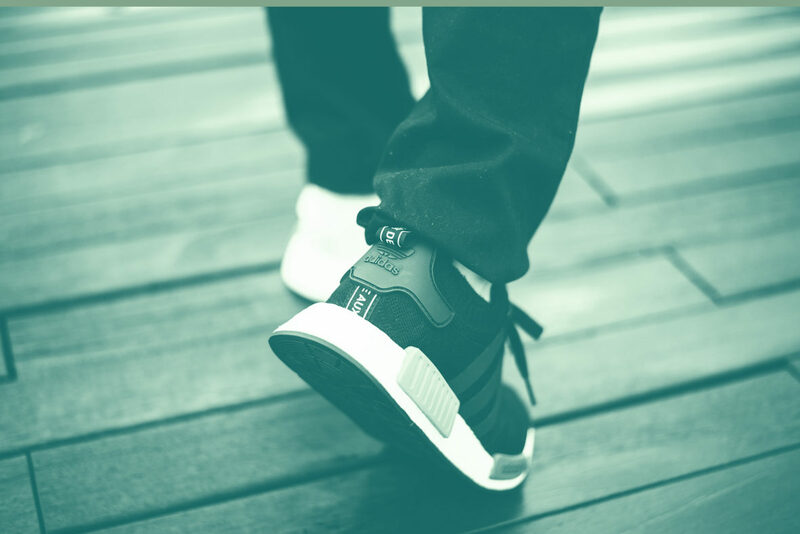 The worksheet will help you evaluate the strength of their brand and includes additional ideas for refining your brand experience. I’ve included the sign-up form below so you can download your copy. I’ve come to love brands not for the companies they represent but for the channels through which they convey their legacies over time. We are surrounded by brands all the time, but it’s up to us to use them to delight the world.